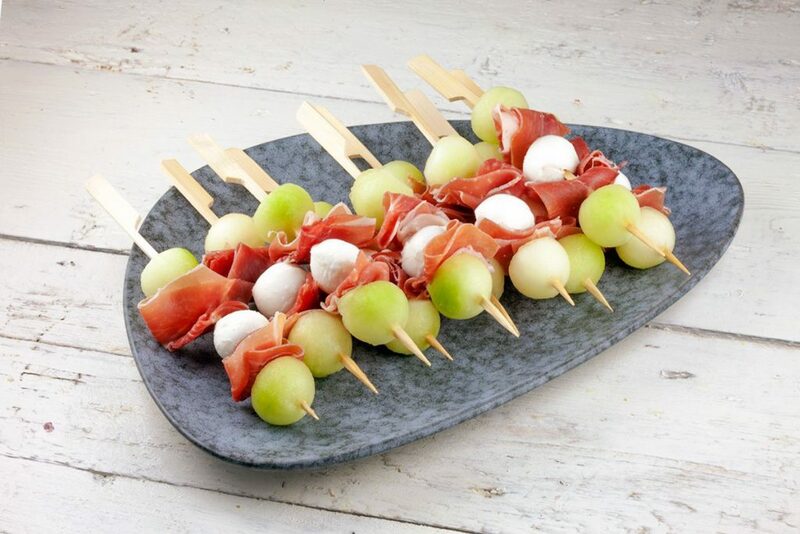 Super easy recipe for melon, mozzarella and prosciutto skewers. 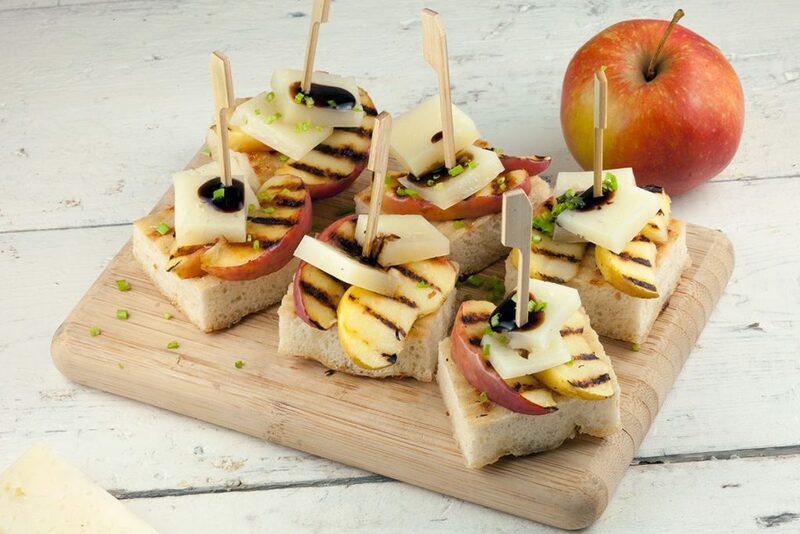 Delicious tapas for your next party! Ready in just 10 minutes.